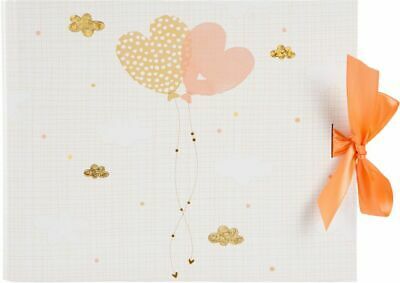 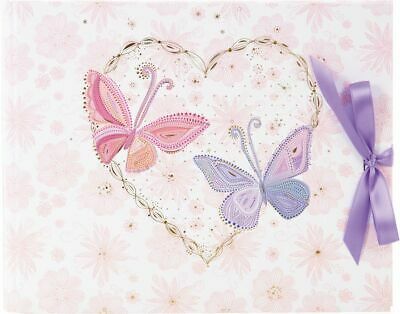 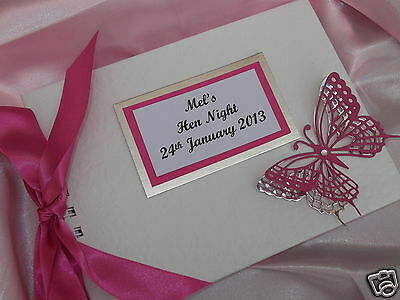 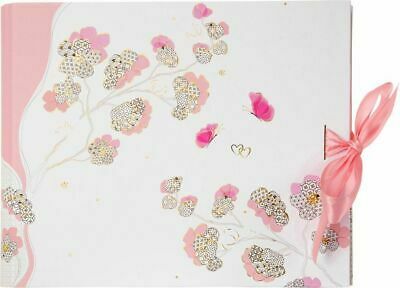 Butterfly Wedding Guest Book. 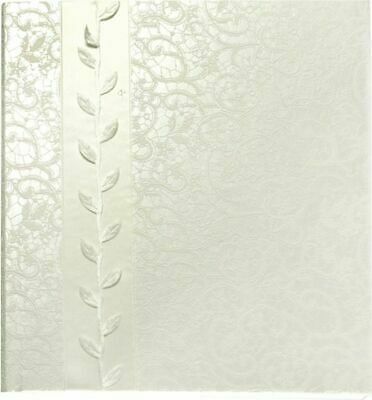 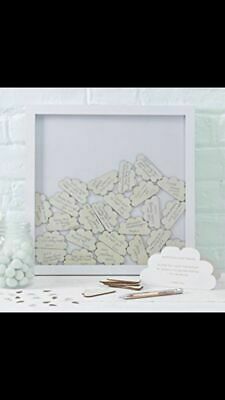 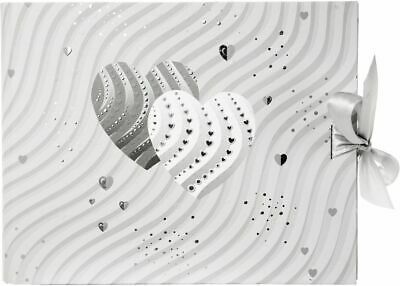 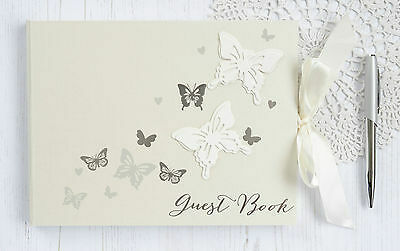 Ivory Wedding Guest Book with Silver Butterflies. 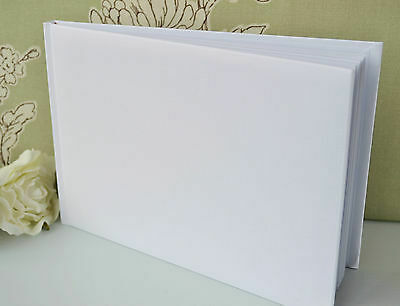 Plain, Blank, White Guest Book. 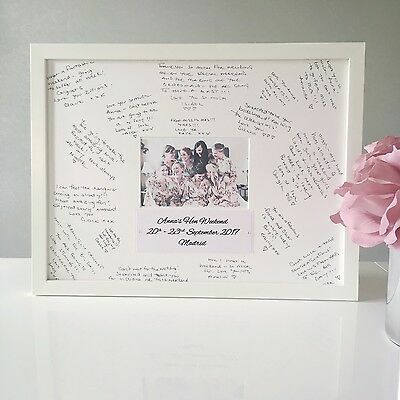 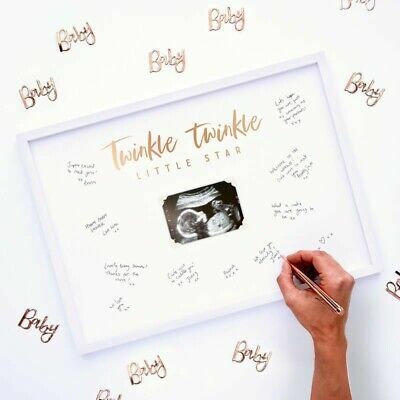 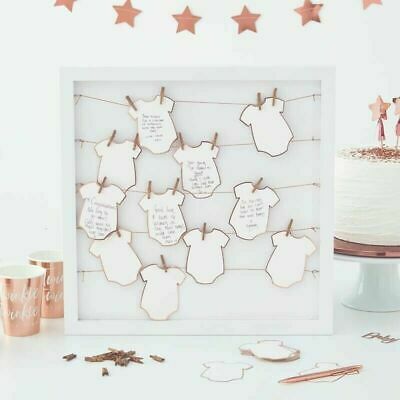 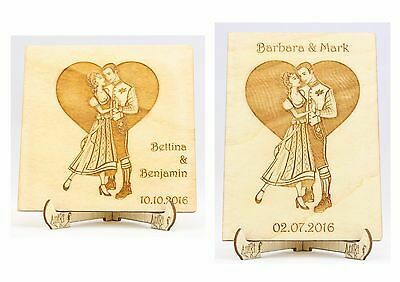 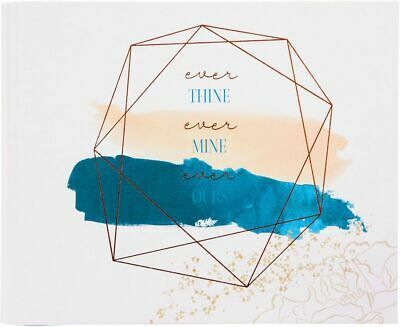 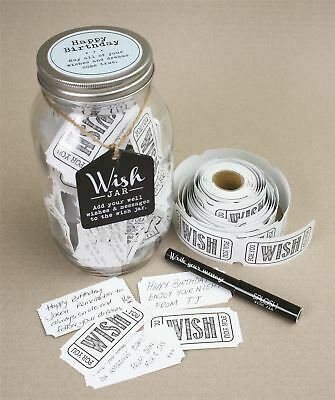 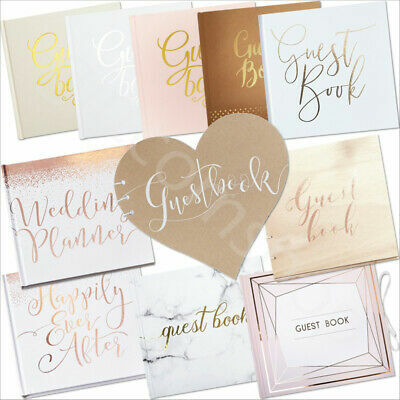 DIY Wedding Guest Book. 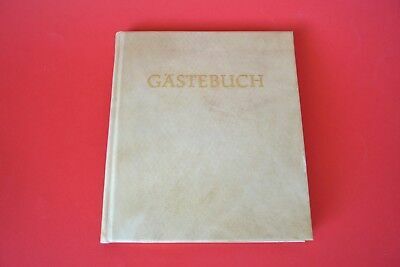 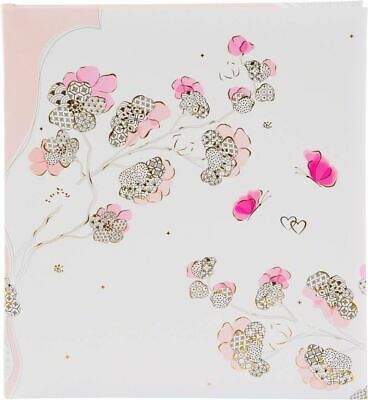 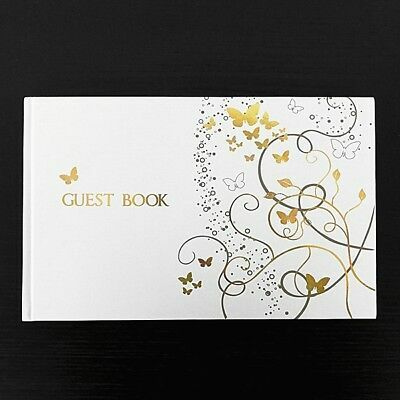 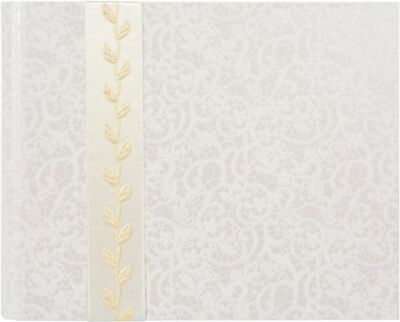 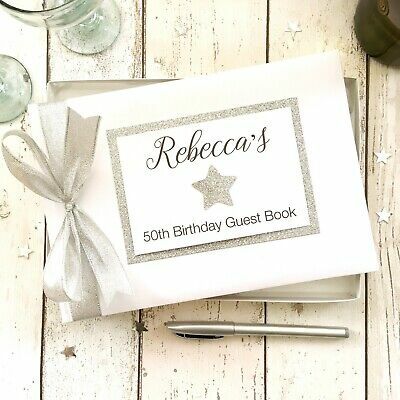 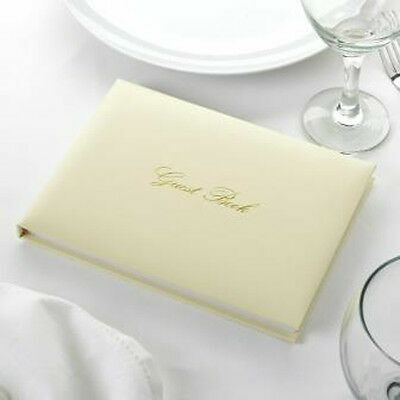 White Guest Book. 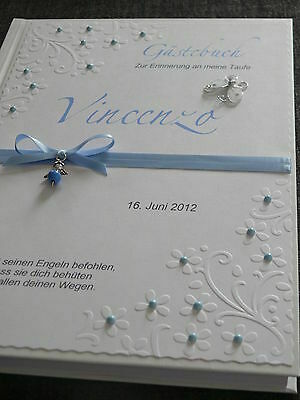 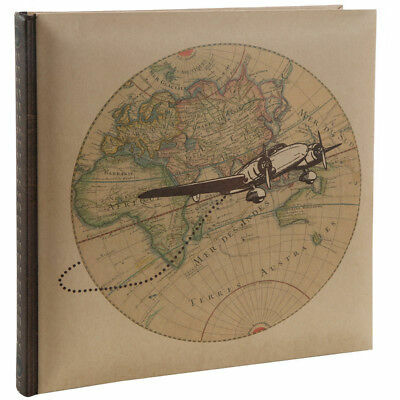 Wedding Guest Book. 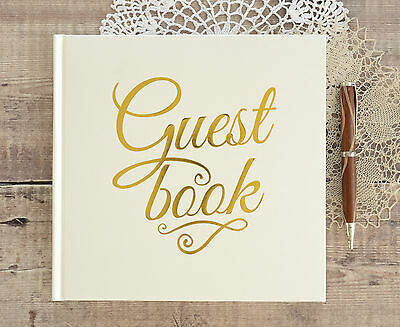 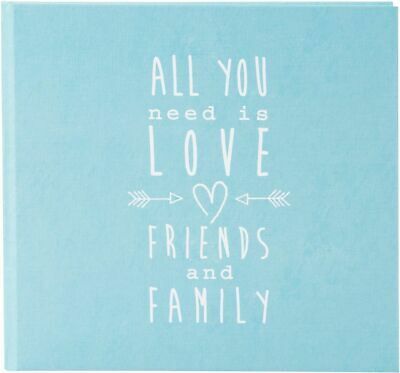 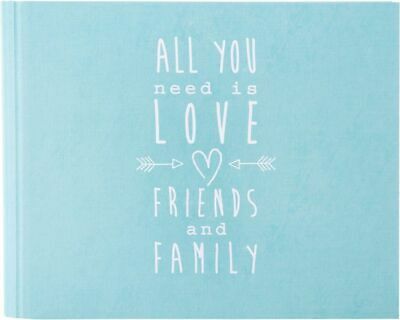 Simple Guest Book. 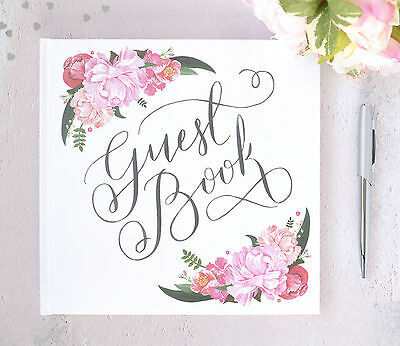 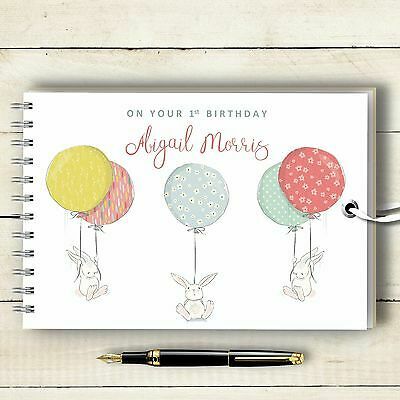 Guest Book and Pen Set. 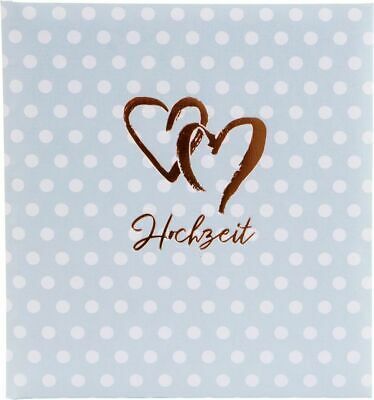 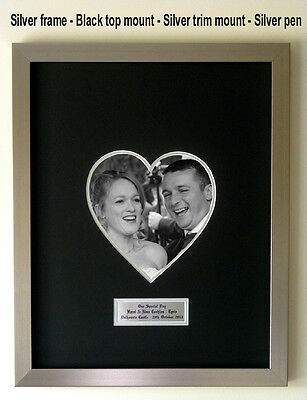 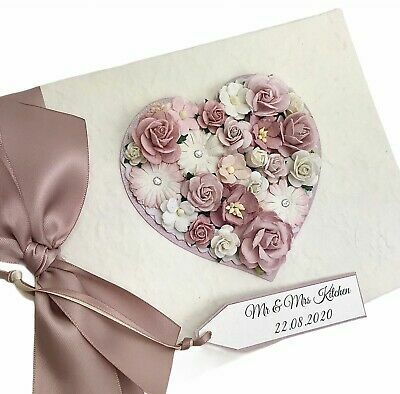 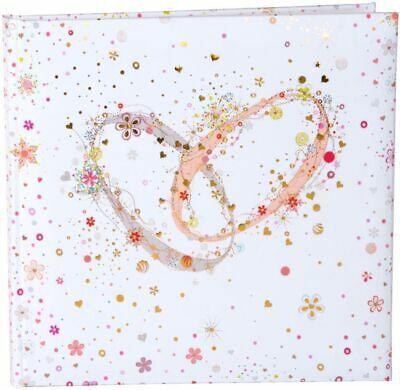 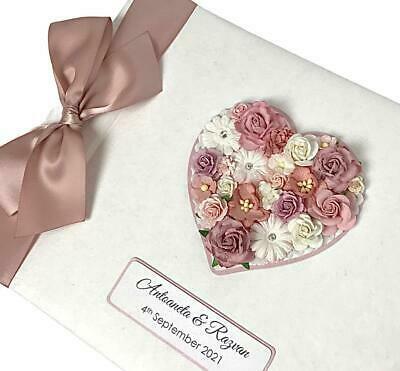 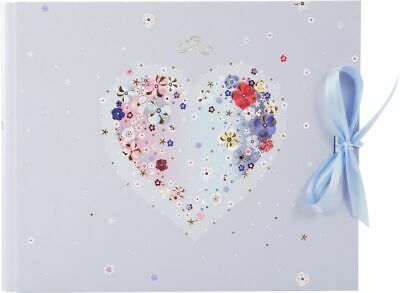 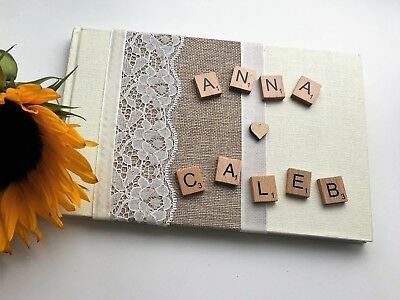 LUXURY Personalised Wedding Guest Book LARGE Rustic Floral Heart.Any Colour! 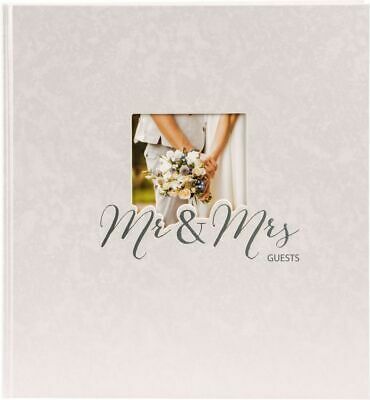 Wedding Guest Book. 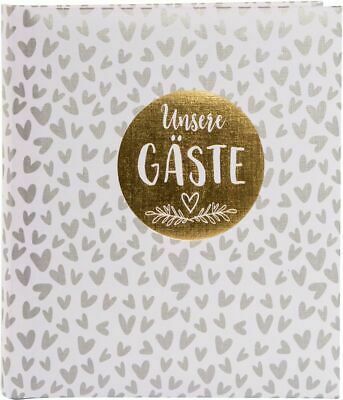 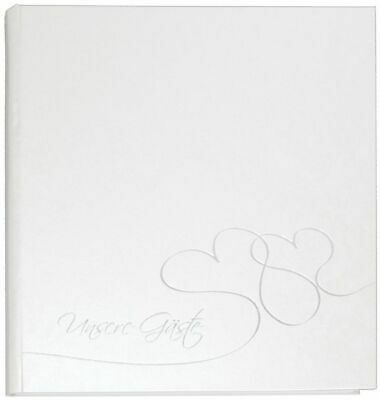 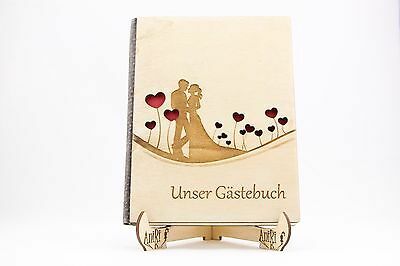 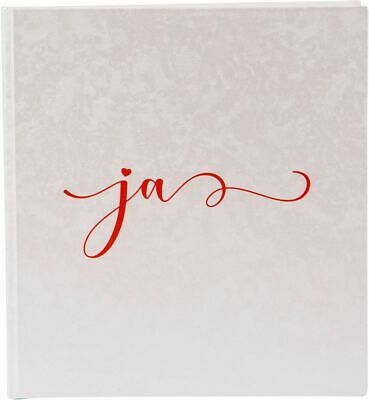 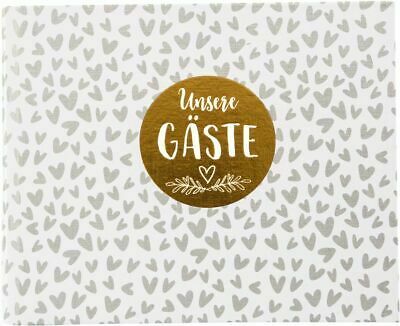 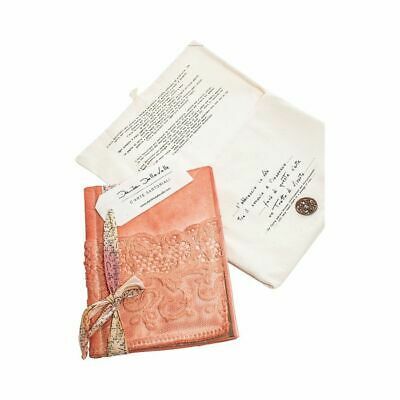 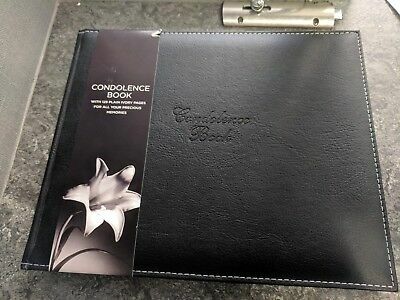 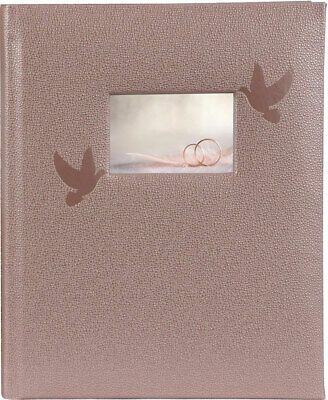 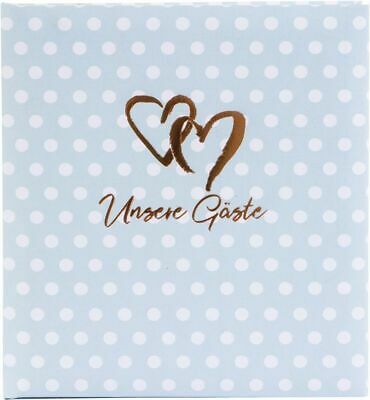 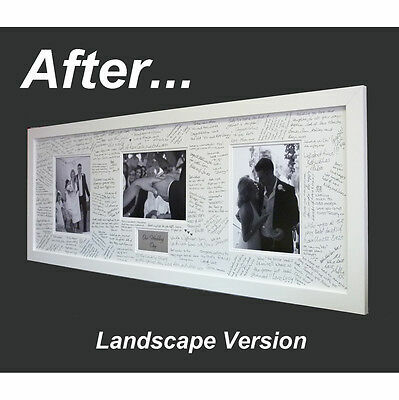 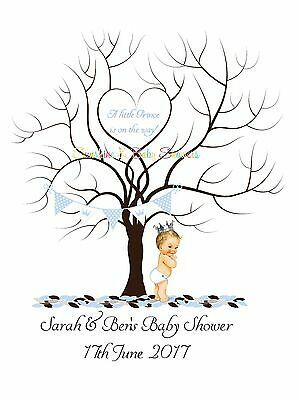 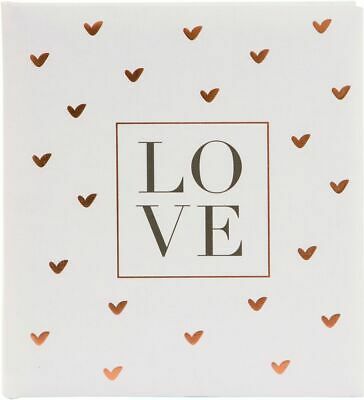 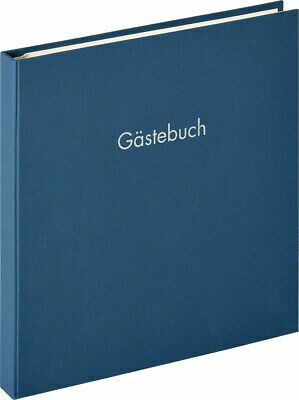 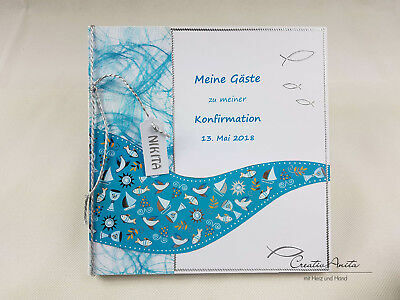 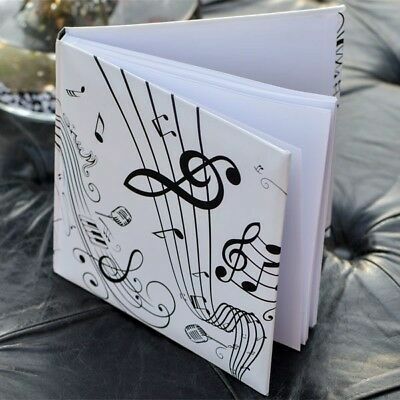 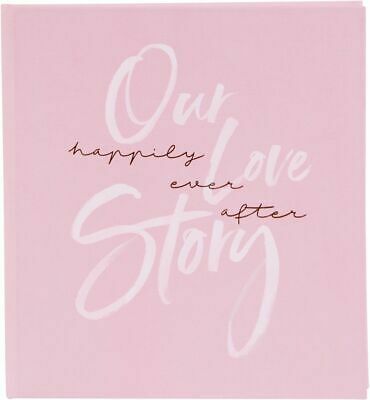 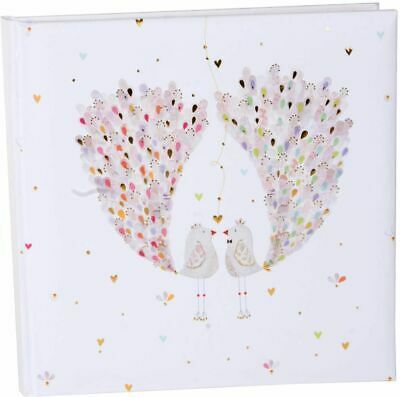 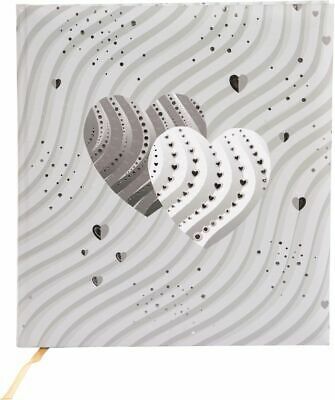 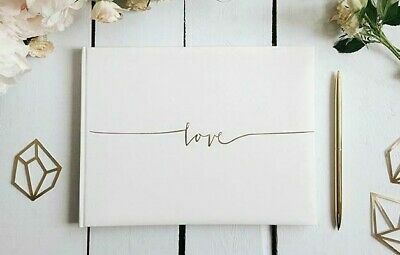 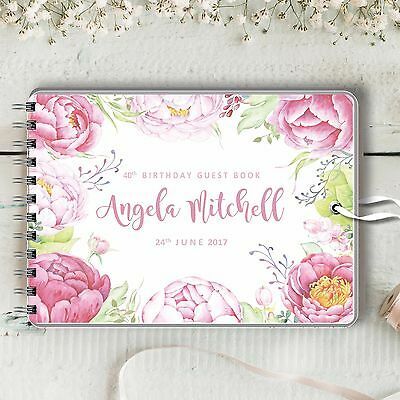 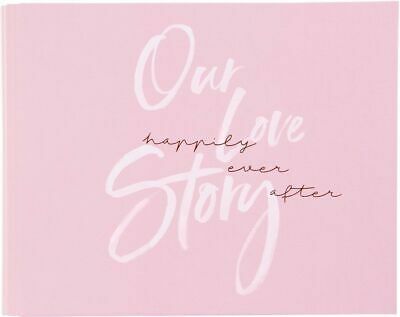 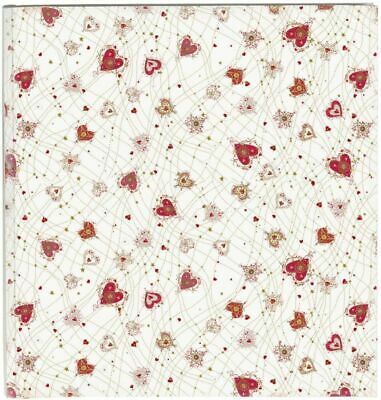 Guest Book with 'Love' printed on cover. 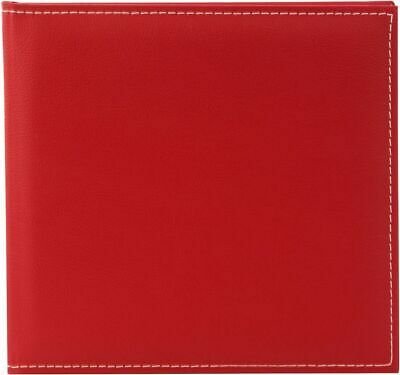 3 colour options. 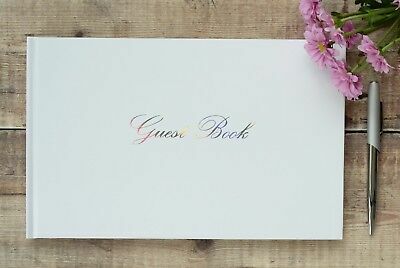 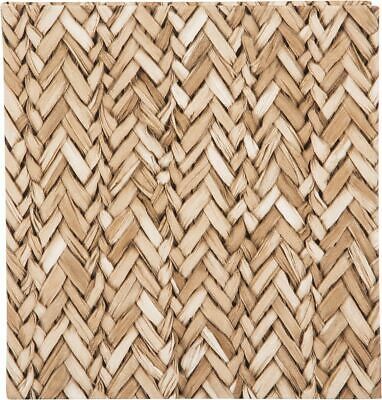 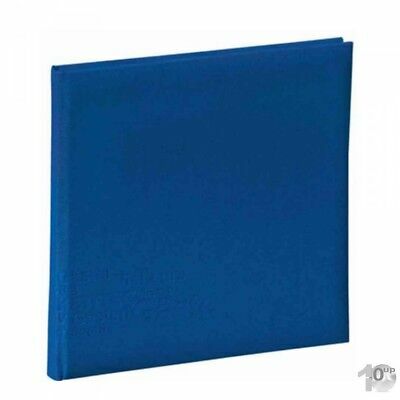 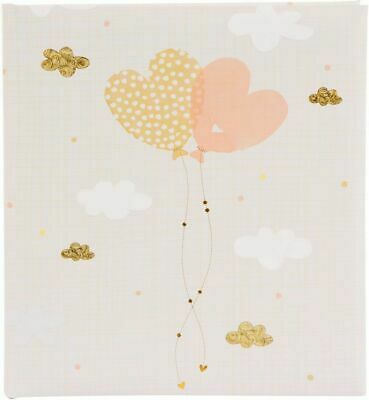 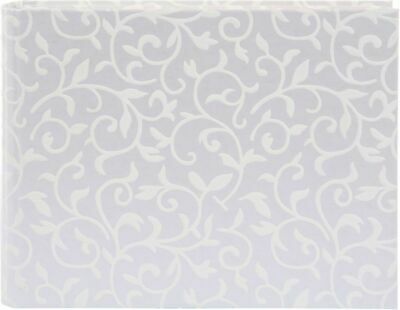 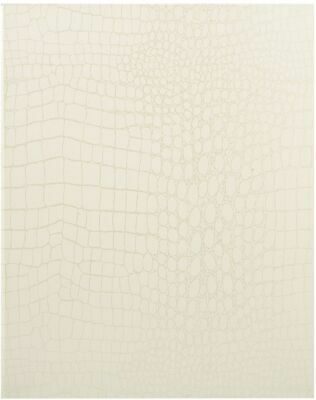 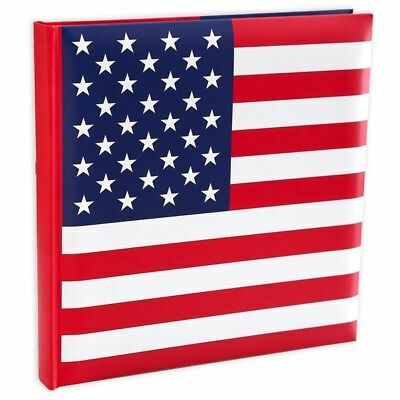 Large Plain Undecorated Guest Book. 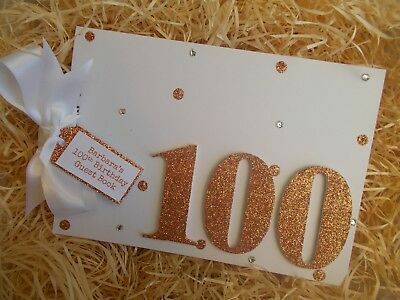 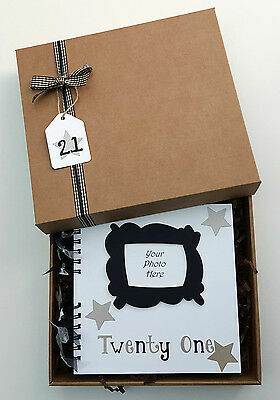 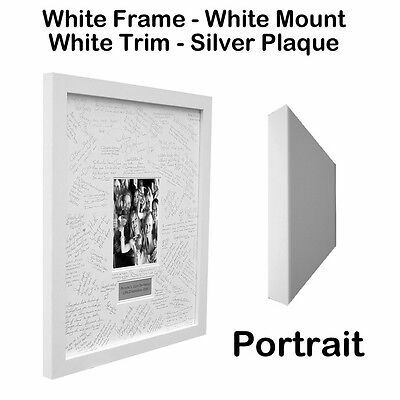 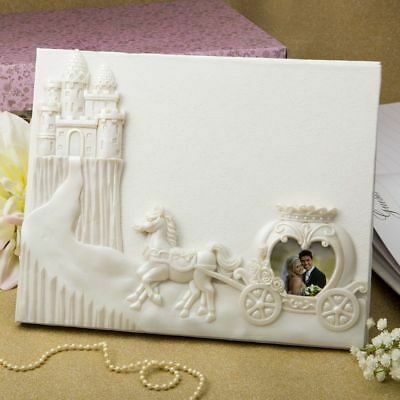 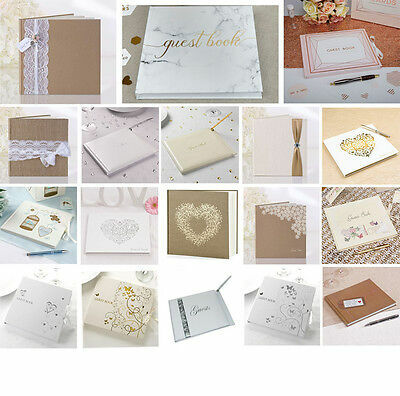 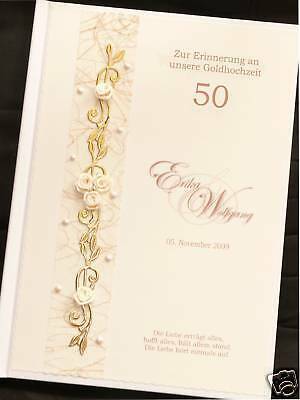 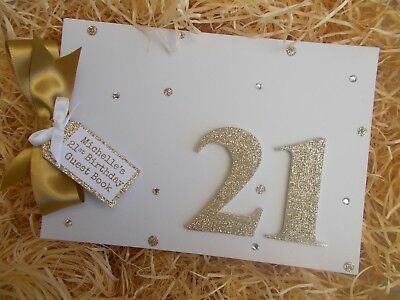 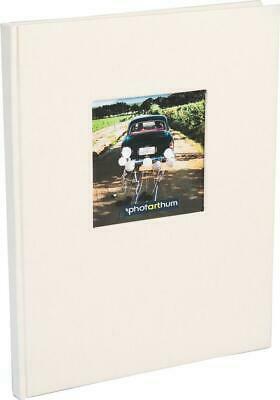 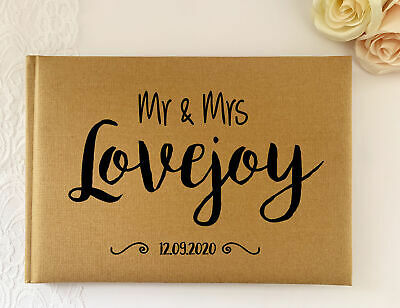 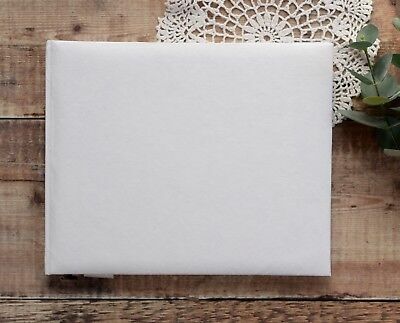 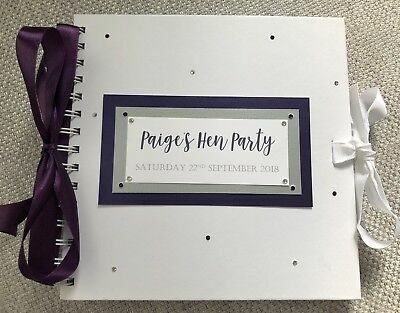 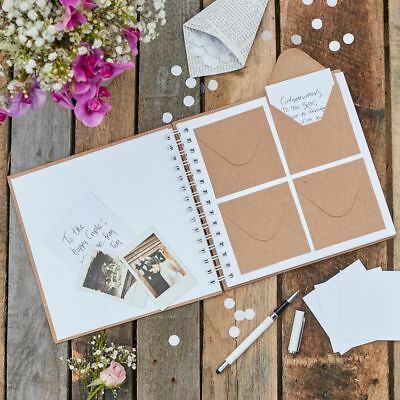 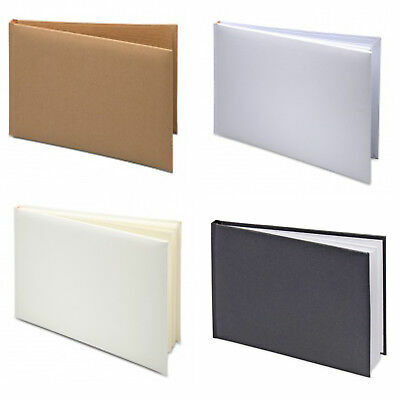 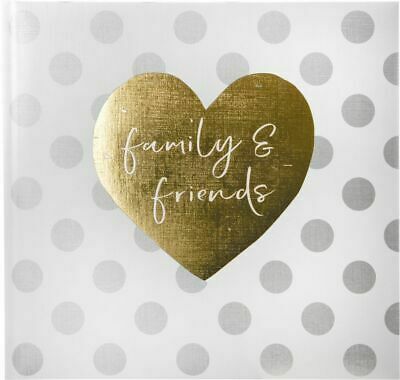 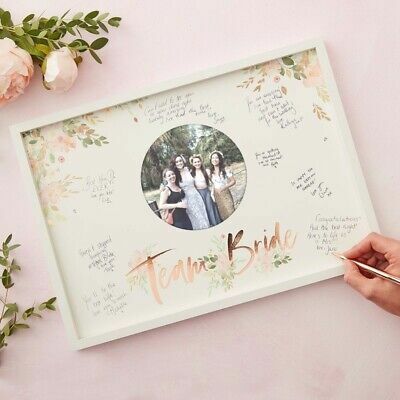 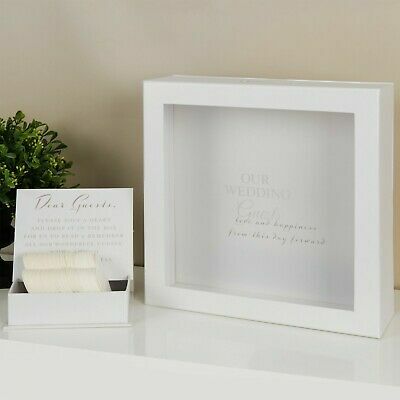 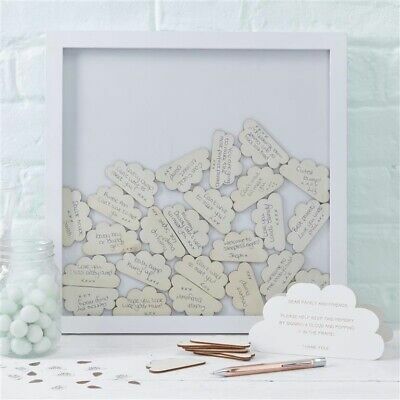 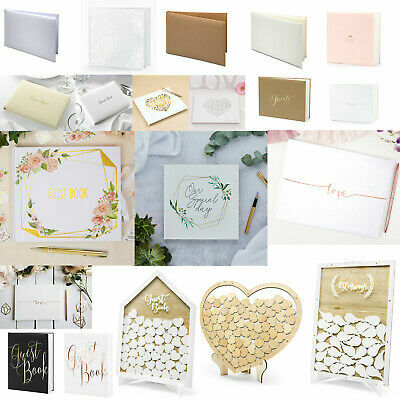 White DIY Wedding Guest Book with Box. 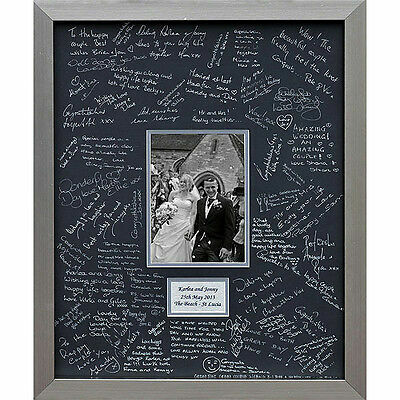 Wedding Guest Book. 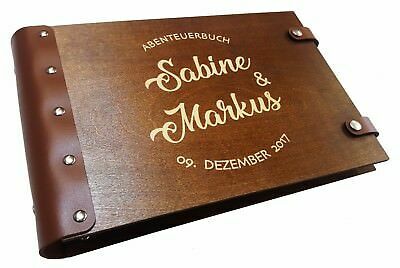 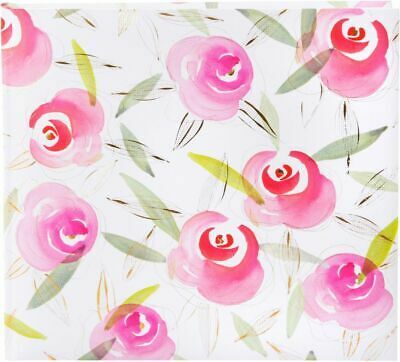 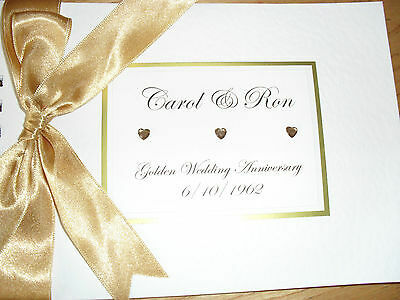 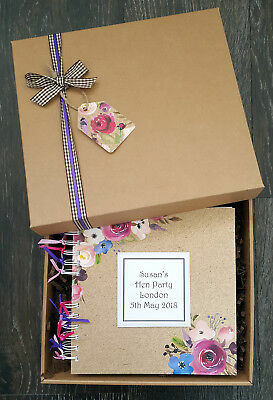 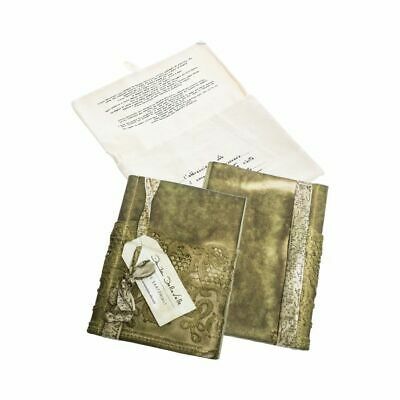 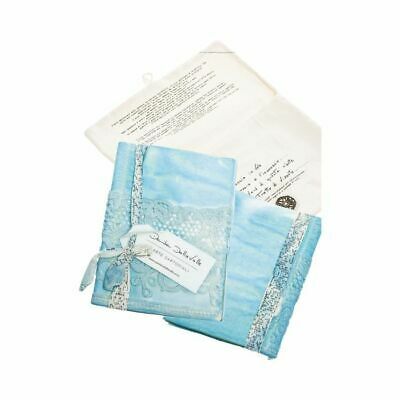 Vintage Style Floral Printed Guest Book & Box.